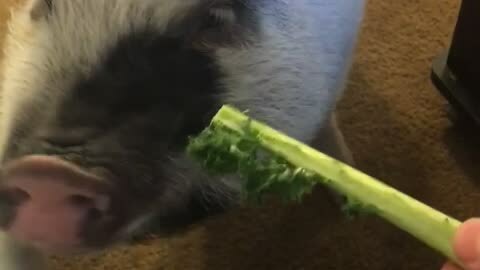 Gavin the pig’s snack time!! 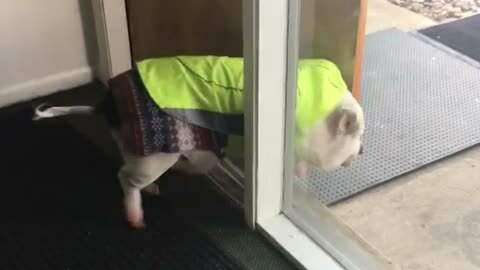 This door couldn’t stop Gavin the piggy! 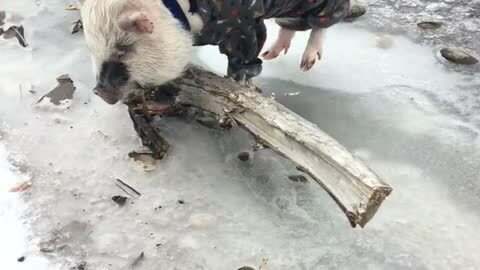 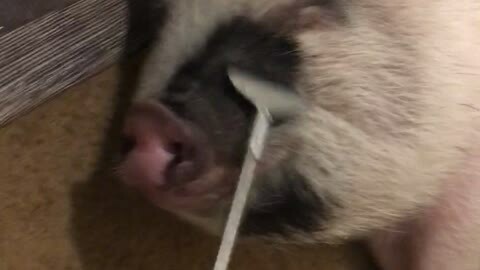 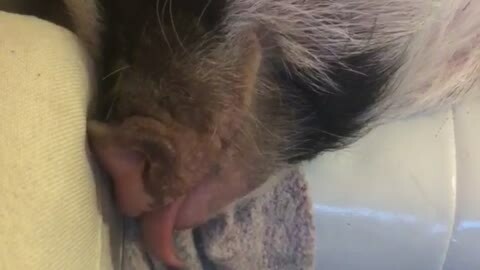 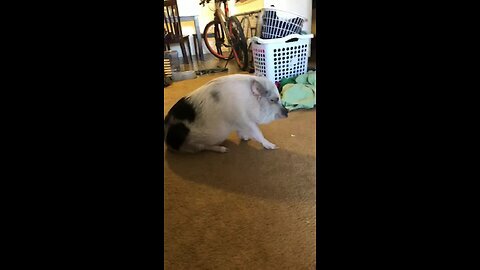 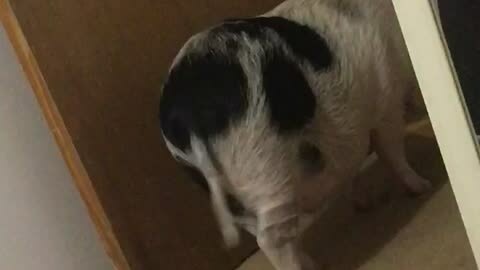 Pet pig plays with his tongue!